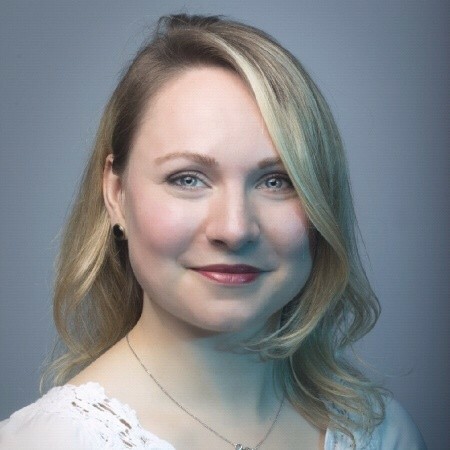 Anna is a Content Marketing Specialist at Webcertain, with more than 3 years’ experience managing complex international content marketing projects for a range of clients in sectors such as finance, IT, travel and tourism, education and fashion. Anna shares best practices in digital marketing guides and blogs, and helps clients to connect with their local audiences through engaging and culturally-sensitive content. She has an extensive background in business administration, marketing, and psychology.